Whether you are eight or 80 years old, chances are you have experienced anxiety related to going to the dentist at one time or another. For reason unknown to us at Corsi Dental, dentist offices tend to just have a bad reputation. Regardless if we understand it or not, we do have to make accommodations for those who just feel uneasy when they enter our office for one reason or another. Our sedation dentistry services work to make you feel as comfortable as possible from the time you sit the dentist’s chair to the time you have a friend drive you home. That’s right, no more panic, no more stress, just your dental procedure and it will be over before you know it. 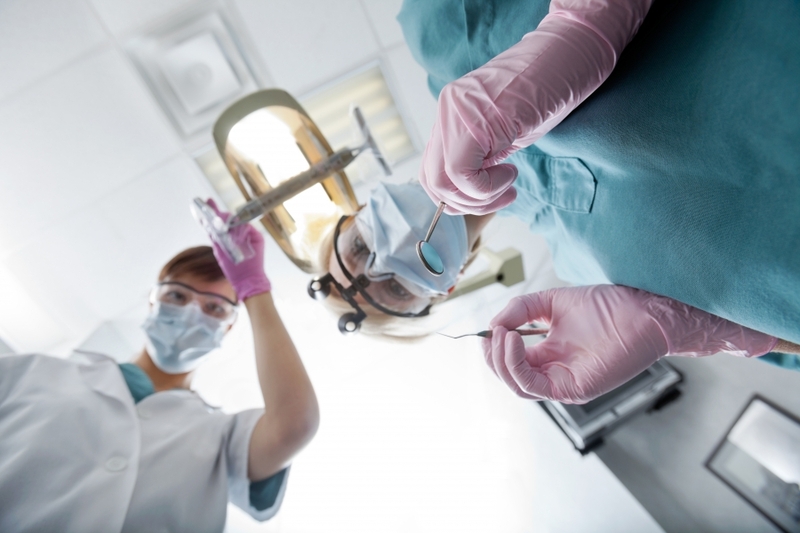 Honestly, you are probably familiar with sedation dentistry and you don’t even realize it. Do you recall ever getting “laughing gas” administered to you as a child when you came into a dentist’s office? Yep, laughing gas or nitrous oxide (as it is more formally known) is a form of sedation dentistry. 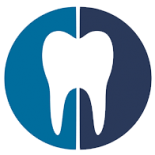 However, since the days you were giggling in your seat with a dentist poking around your mouth, there have been many advancements in the world of sedation dentistry. These days sedatives and anesthetics can be taken by mouth in the form of a pill, by inhalation with a mask placed over the nose, or intravenously through the bloodstream depending on your preference. Whichever you prefer, you are sure to be in good hands when you seek out the dental and sedation services at Corsi Dental. Call us today to make an appointment!